Originally I was going to wait until tomorrow, but given the beauty of these casting, I couldn’t wait. This set to me at least, is by FAR the best set Hotwheels has ever done. 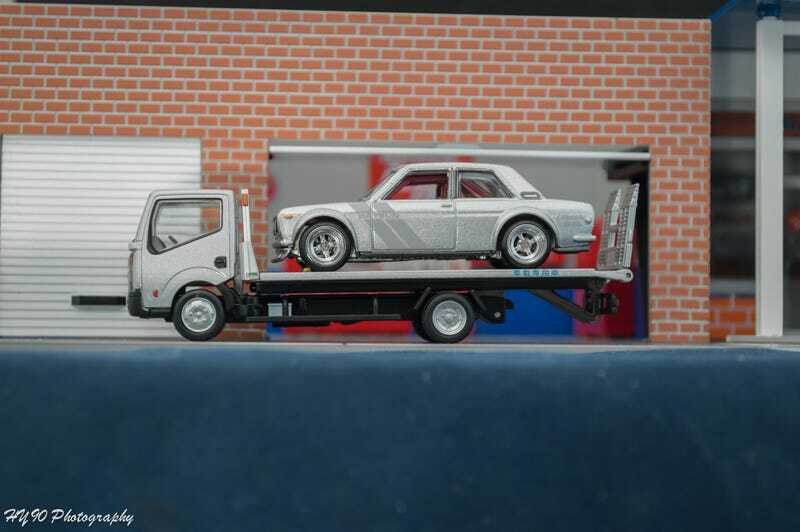 The attention to detail, front/rear tampos and metallic flake paint seems like something Tomica Limited Vintage would make, and not Hotwheels. Hotwheels themselves stated that prices for these will increase.. however, that doesn’t bother me remotely simply because the whole set is a work of art.